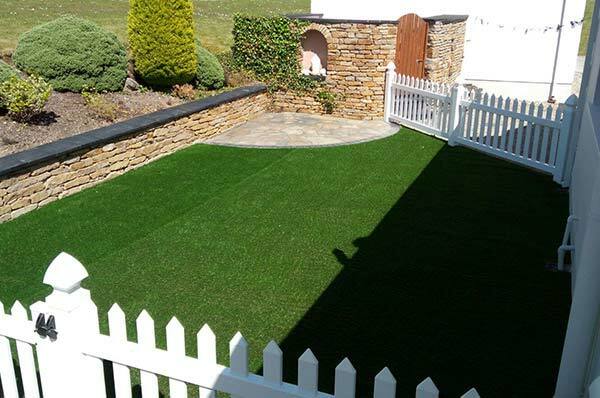 If you are looking for minimal maintenance, attractive green grass all year round then artificial grass is for you! 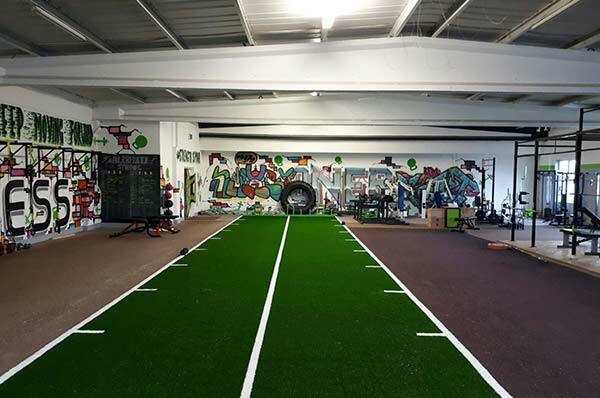 Class Grass Ireland Ltd., have developed an extensive range of natural looking grasses to suit a wide range of applications and budgets. 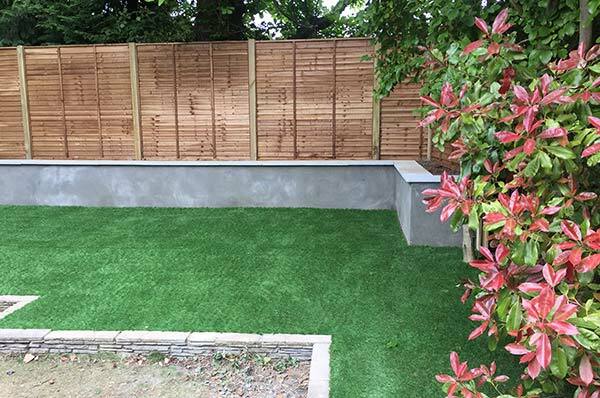 Padraig and his experienced team also offer a complete landscaping service, ensuring your artificial grass blends seamlessly into its surroundings! Visit our galleries to view a sample of our work to date. Give Padraig a call today on +353 87 838 0618 to discuss your requirements and to request a FREE sample. "To the Class Grass team we are so delighted we got your company to complete the grass areas at the school here in Ballaghaderreen. The children have loved it so much since last January that we are delighted to get the class grass team back at the end of this month to complete the large area at the back of the school." "Thank you Padraic, grave looks lovely. Very pleased, fast, friendly and professional service, thank you." "Great work done by all your staff. The job turned out fantastic and you were great to deal with, Thanks Padraic." 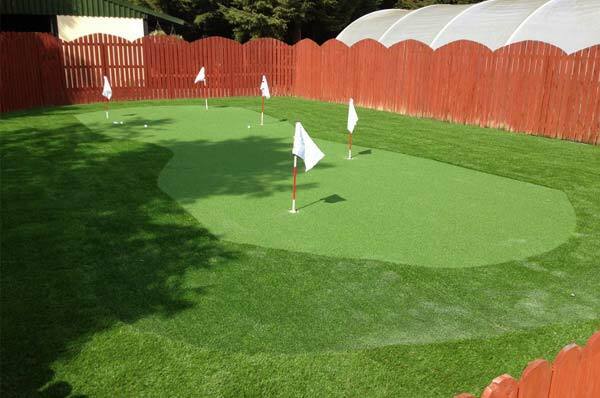 "We are thrilled with the putting green that you installed for us Padraic. The neighbours are green with envy!!!" "Hi Padraic, We took a few photos when the garden was in bloom around the Class Grass...We are enjoying the grass no end." 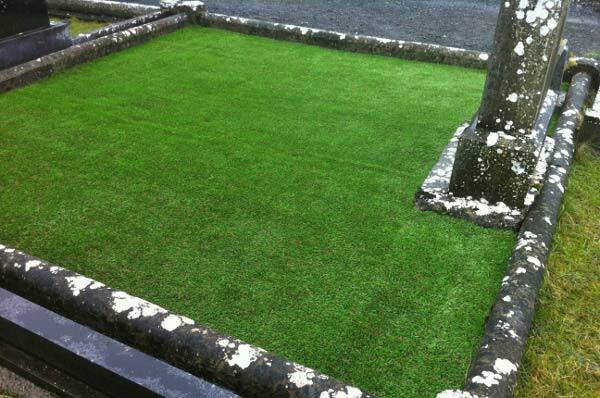 "Hi Padraic, I am absolutely thrilled with my new garden grass, it looks amazing. 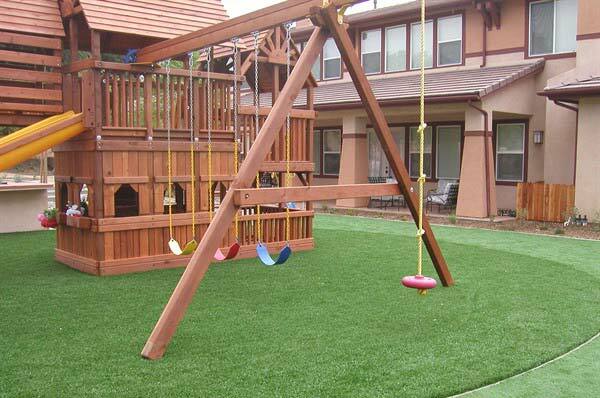 I would have no hesitation in recommending Class Grass." Simply tell us what area you wish to cover and we will send you a range of grasses from our exclusive collection! Need advice? Drop us a note or give us a call we are more than happy to answer your queries! We also offer a FREE Site Survey!